The laserdisc (LD) was the first commercial optical disc storage medium, and was used primarily for the presentation of movies. 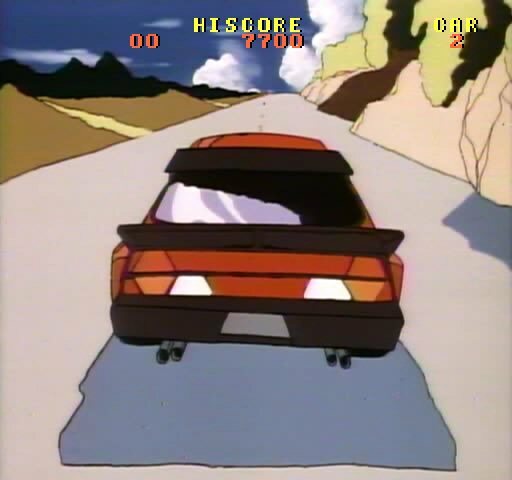 A number of companies used the laserdisc format as the basis for arcade video games during the 1980s and early 1990s, most notably Dragon's Lair and Space Ace. 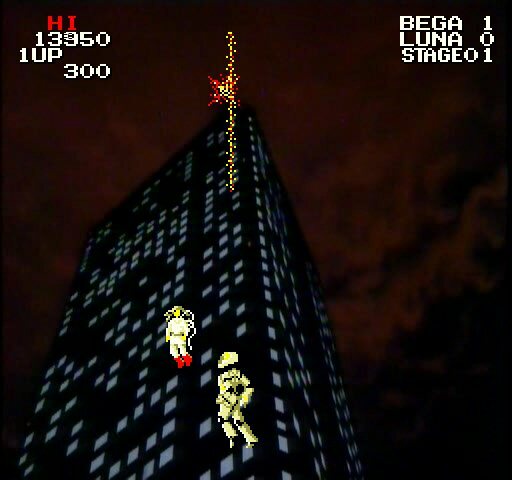 Hardware in the arcade cabinet jumped to various scenes on the laserdisc according to the player's actions. 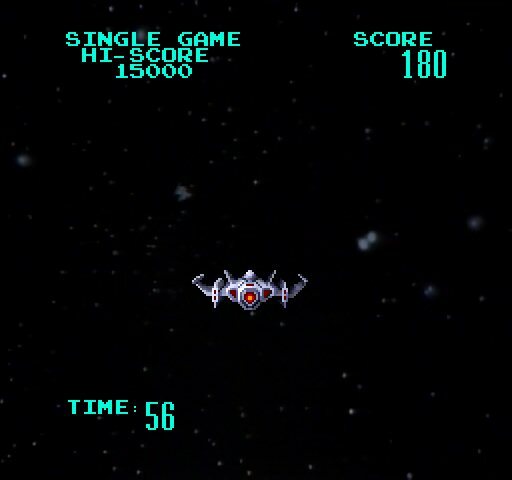 The ability of laserdisc to use full-motion video provided significantly more detailed and complex visuals (although at the expense of interactivity due to the non-realtime nature of the format) than the simplistic sprite-based graphics of other arcade games at the time. 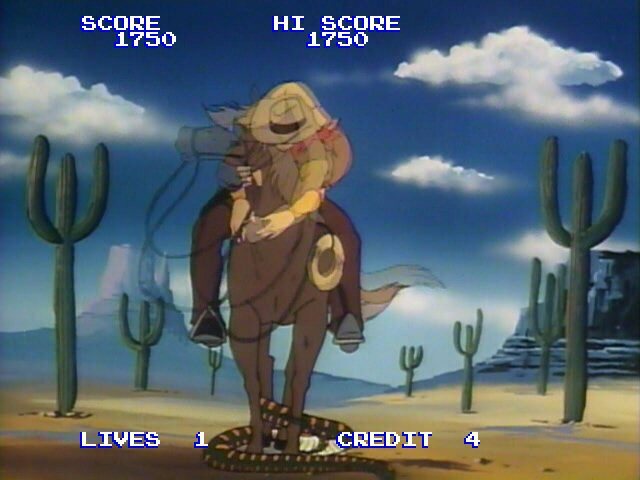 Significant players in the laserdisc video game market included American Laser Games and Cinematronics.